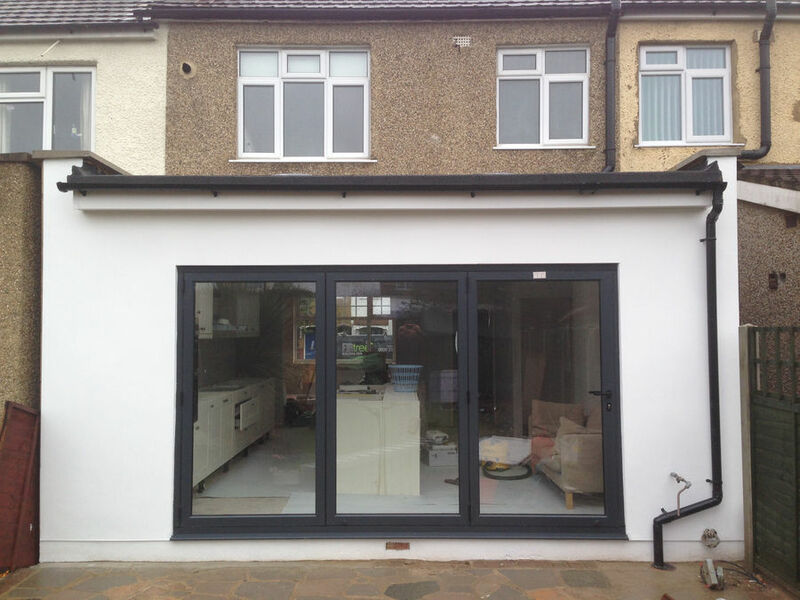 Are you looking for a reliable company for home extensions in North London? Then get in touch with Firtree Build. We are an established building company who can provide you with bespoke home extensions no matter how big or small. Our professional team can help you achieve your dream home. Our team at Firtree Build understand that home renovations can seem daunting. But our extensions in North London don’t have to be time-consuming or stressful. 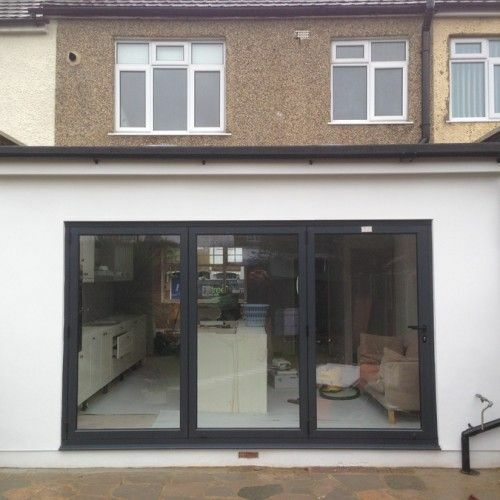 Our professional team have a wealth of experience in building beautiful North London extensions of all sizes. 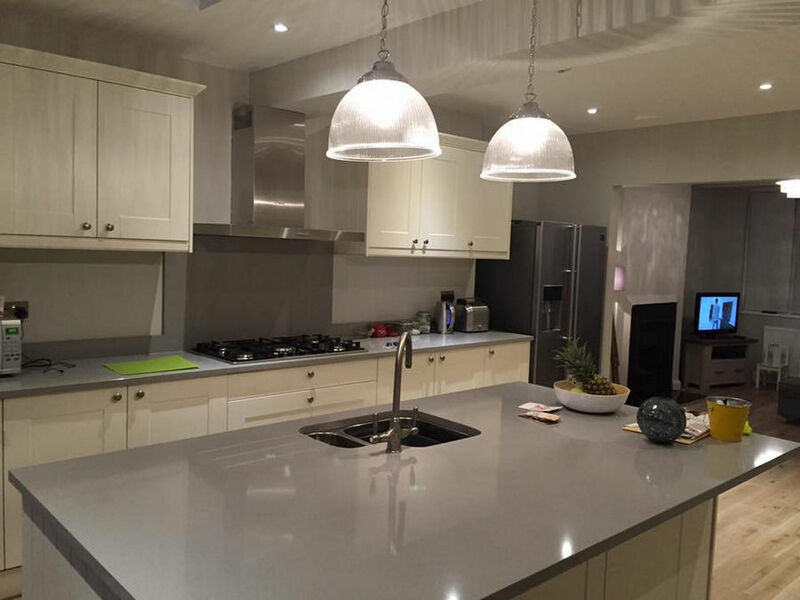 Whether you are looking to add a new kitchen space to your home, or want to extend upwards to create more bedrooms, we have the expertise to make your vision come to life. FirTree Build offers FREE consultations in order to truly understand what you are looking for from our extensions North London service. Our design team will work closely with you to create bespoke North London extensions that complement your existing building’s foundations. We take care of the whole process, from architectural planning right through to the final building control sign off of your extensions in North London. When you invest in Firtree Build, our North London extensions team will do everything they can to ensure a seamless and smooth installation from start to finish, with fantastic results we’re sure you’ll love. If you don’t have the space for home extensions in North London then why not consider a loft conversion? 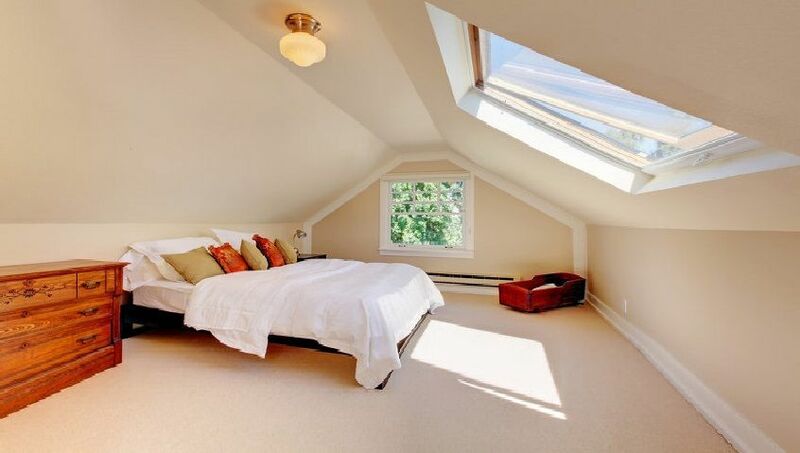 Many people opt for a loft conversion as an alternative to North London extensions as they are cost-effective and a simple way to transform your home into a larger space. Our extensions North London team have completed many loft conversions, and in some cases, their work can transform your 2 or 3-bed property into a 4 or 5-bed spacious home. You may find that your loft can accommodate 2 extra bedrooms and an en-suite! The other benefit of loft extensions in North London is that they do not require any planning permission, making the process much quicker than our standard extensions North London service. 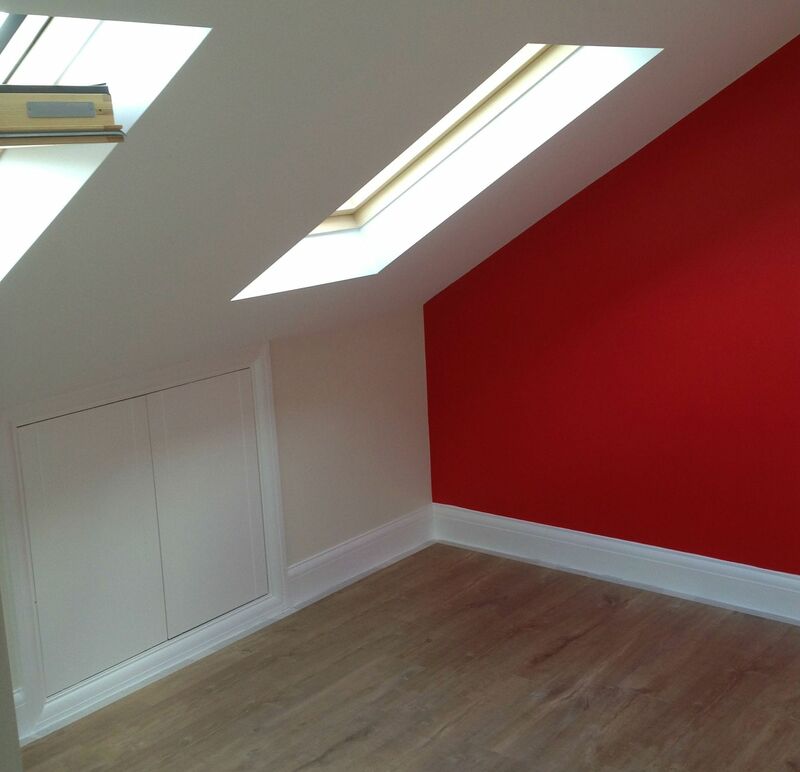 Our expert team can have your loft conversion completed in as little as 6-7 weeks. We will be able to give you a tailored quote and estimated time of completion when you book a FREE consultation with our North London extensions team. We have completed many successful home extensions in North London over the years, from loft conversions to multi-storey extensions on larger homes. 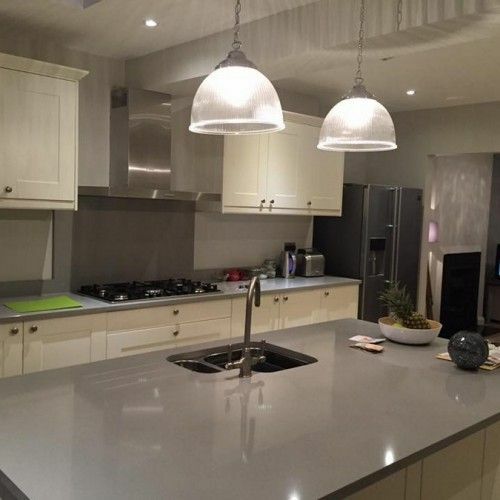 When you choose us, our extensions North London team are dedicated to creating your dream home and we will keep you involved every step of the way. Our versatile team can work on your extensions in North London independently with complete project management, or we can work with your architect or structural engineer to complete the work. You have total control throughout the process and our extensions North London experts will make sure you are fully up-to-date with information so that you can make well-informed decisions. If you’re unsure if our North London extensions would be right for your home, you can get in touch with one of our friendly team who will be happy to answer any questions you have and to arrange a FREE consultation to get a better understanding of what you are looking for. In the meantime, why not take a look at our gallery for some extensions North London inspiration. For the best home extensions in North London, book your FREE consultation with Firtree Build today. Call us on 0800 270 7764 or email us at info@firtreebuild.co.uk.